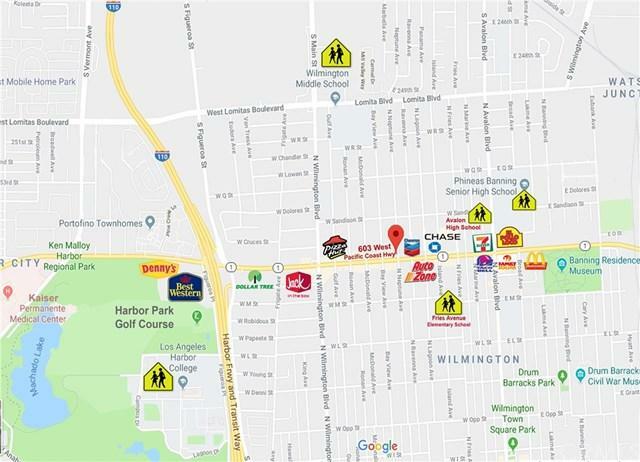 Excellent retail / restaurant site with existing tenant on M-T-M. Has been used in the past 40 years as Foster Freeze Restaurant. Great opportunity to rebuild / update / expand. 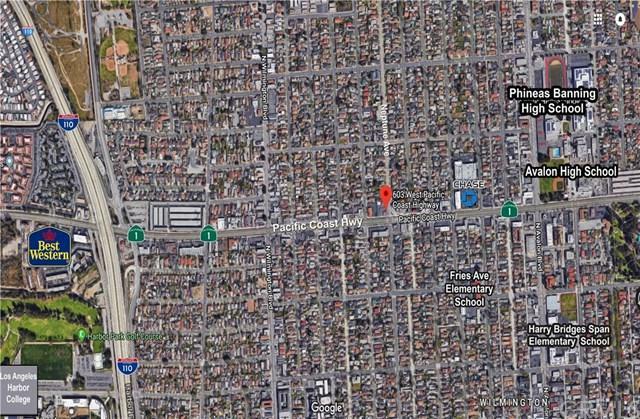 Large signalized corner lot at busy Pacific Coast Hwy surrounding by high density residential neighborhood. Hard to find retail site at eh area. Please reference attached rendering and preliminary scheme for vision / future plan. 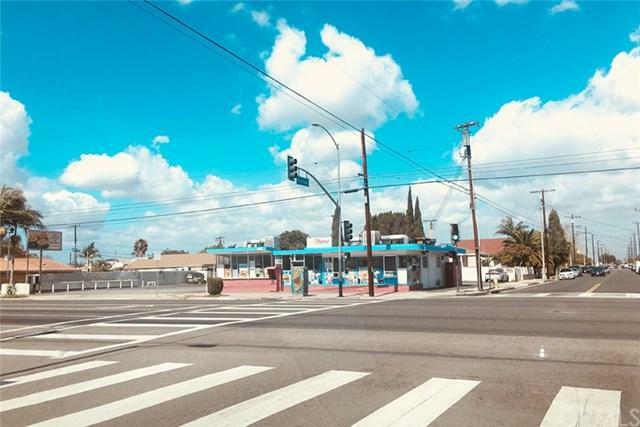 Buyer to verify with city for zoning and development requirements.